30 year workmanship warranty for all solar projects. With 80 years of combined experience American Array Solar and Roofing , we put our customers first! We service all of California with 5 locations across the state. We offer an industry leading 30 year warranty. As one of Californias top rated Solar and Roofing companies we have partnered with world class solar and roofing manufacturers to bring you the latest, long lasting and high performance technology. From residential, commercial to industrial projects, we do them all.  Battery Backup and Off Grid systems. We specialize in installing all types of roofs from composition shingles, tiles, flat and metal roofing. 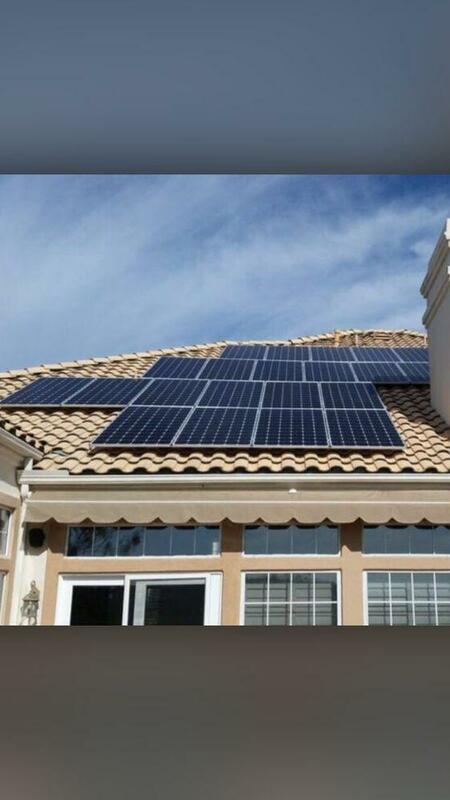 Allow us to build you a long lasting solar system or new roof that you and your family can enjoy for years to come! 80 years of combined Solar, Roofing and Electrical and experience. "Best solar company - I highly recommend." I went solar with American Array about a year ago and it was the best decision I made for my family. Not only did I save money but they continue to be available when I need them. American Array went above and beyond starting from their customer service down to the installation. The process was so simple and my saving speak for themselves. Very happy with the whole experience. I would recommend American Array to my friends and family! The entire process with American Array was Extremely Seamless. No games, they were straightforward and delivered on absolutely everything they promised. From my Initial consultation to even after the system has been done and installed they continue to be the best! Being ready to retire and about to be on a fixed income I was very cautious when I started looking into solar companies. 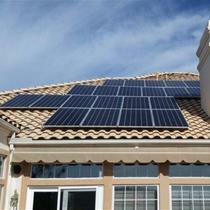 After I met with the sales manager Omar, it was clear to me solar was a "no brainer" decision. I had a wonderful experience with American Array Solar. My system was installed and up and running in no time, and my energy bill is now practically nonexistent!